This week sees the 20th anniversary of a major milestone for the Duchess of Cornwall. It is unlikely to be marked on Monday by the Royal Household – but Operation Ritz in 1999 was a big deal. 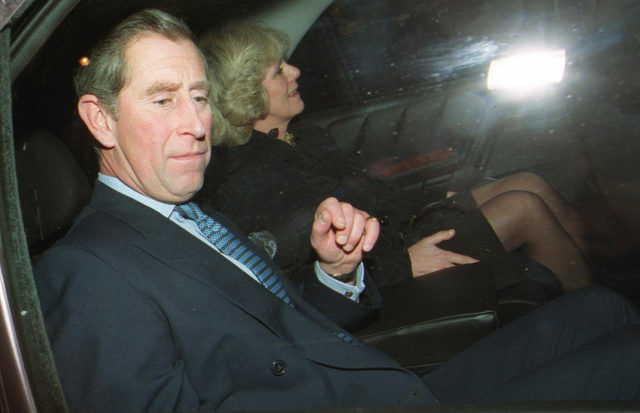 Just before midnight on January 28 1999, the Prince of Wales and his long-term love, Camilla Parker Bowles, stepped out in public for the first time as a couple. They were photographed in front of London’s Ritz Hotel as they left a 50th birthday party for Camilla’s sister, Annabel Elliot. 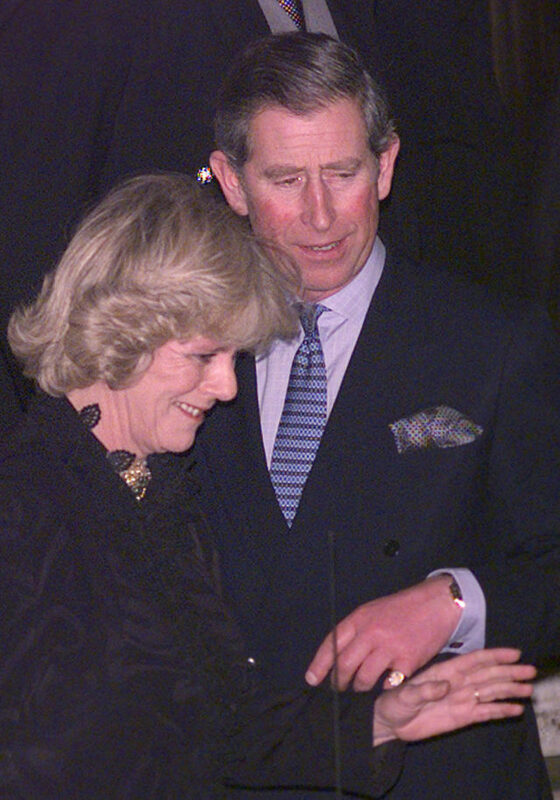 Charles and Camilla, now the Duchess of Cornwall, eventually went on to marry in 2005, but in 1997, following the death of Charles’s ex-wife Diana, Princess of Wales, Camilla mostly stayed away from the limelight. Future king Charles, then 50, and his former mistress had gone to great lengths to avoid being seen – or photographed together in public. But the carefully choreographed “coming out” signalled their relationship was finally official. The departure may have had important ramifications for their future public life together, but it was over in seconds. 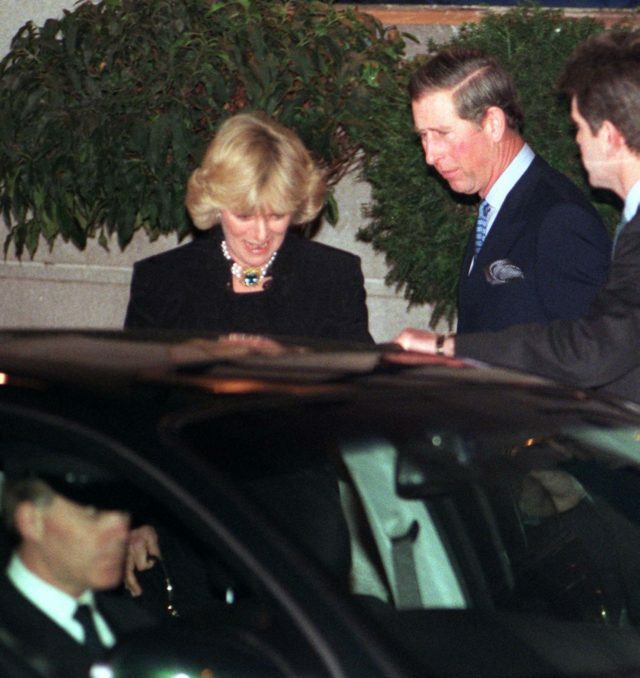 Charles emerged first, just ahead of Camilla, and walked down the steps of the hotel into a barrage of camera flashlights. At the foot of the steps, a beaming prince momentarily lost sight of Camilla, glancing to either side before guiding her with his arm towards the kerb side rear passenger door of their waiting Vauxhall Omega. He then walked casually but briskly to the opposite door, smiling briefly to the assembled media before he climbed in and was driven away. The front page headlines declared “Facing the world together at last” and “It’s official, we’re a couple”, as well as “Meet the mistress”. Some 200 photographers were there ready to capture the event as part of a carefully-planned PR campaign, masterminded by Charles’s spin doctor, Mark Bolland. Tipped off by Mr Bolland, scores of media had staked out their places with ladders earlier in the day. In the years that followed, Mr Bolland, then the prince’s deputy private secretary, worked to normalise their relationship in the eyes of the public – a campaign known as Operation PB behind closed doors at St James’s Palace. He faced an uphill battle. Camilla had been dubbed a marriage wrecker and the “other woman” – held responsible for the breakdown of Charles’s marriage to Diana. The Queen recognised their relationship in 2000 by attending a birthday lunch for King Constantine with Camilla present. In June 2001, the prince and Camilla shared their first public kiss at a party thrown to support the National Osteoporosis Society. The couple finally wed in April 2005 at the Guildhall in Windsor, with Camilla becoming the Duchess of Cornwall, an HRH and a member of the royal family. In the following years, Camilla took tentative steps as she adjusted to royal life. Now she has developed her own role through her charity work, including raising awareness of osteoporosis, promoting literacy, and supporting survivors of sexual assaults and domestic abuse. Camilla will legally become Queen Consort when Charles becomes king unless there is a change in the law. Royal aides insisted, when she married Charles, that Camilla did not want to be queen and said originally that she “intended” to be known instead as Princess Consort – the first in British history – when Charles acceded to the throne. Any mention of “Princess Consort” was removed from Charles’s website during a revamp in 2018. State banquets, State Openings of Parliament, royal tours and even joint engagements with the Queen have become the norm for Camilla – 20 years on from a brief, but momentous appearance as she headed home from a party.